Creating inspiring interior design that makes a good first impression on guests is something that every homeowner wants as it’s a nice feeling to hear the oohs and aahs of your guests as they admire your home’s impressive interior design. To help you make a killer interior design impression, here are 13 ways you can impress guests with brilliant interior design, including tips from Décor Aid interior designers. Lighting can make or break even the best interior design. If you want to impress guests with thrilling home interior design, be sure to get lighting right. Pendant lamps are the best choice of lighting for a modern home interior. 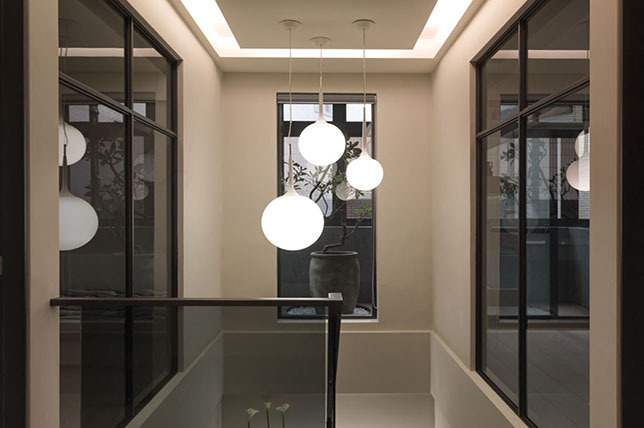 But when it comes to pendant lights, make sure you choose something that has an extraordinary, unusual design – one that calls attention and can trigger visual focus upward. If you want to create a strong impact in your foyer, our senior designers at Décor Aid recommend adopting an open-plan design if possible. This interior design will make your home appear more spacious than it actually is. Our interior designers at Décor Aid believe that find wallpaper increasingly becoming a trend requested often. To impress your guests, decorate your walls with wallpapers that have attractive and unusual patterns, color, and designs. You can opt for abstracted basic forms that are nature inspired or other colorful designs that will turn your walls into a beautiful work of art. 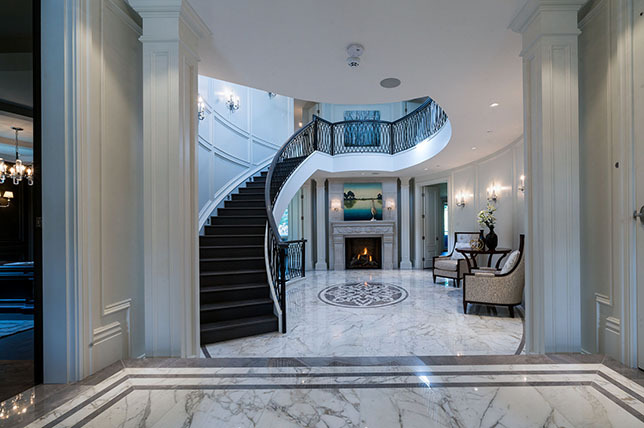 Regardless of the color that you’ve chosen for your interior design, consider elevating your home with dazzling white woodwork. This interior design for home offers a sweet contrast against brightly colored walls and dark wooden floors. It also provides a traditional edge to your interior design while making your home interiors look fresh and elegant. There’s nothing more impressive than decorating your home with environmentally-friendly pieces. 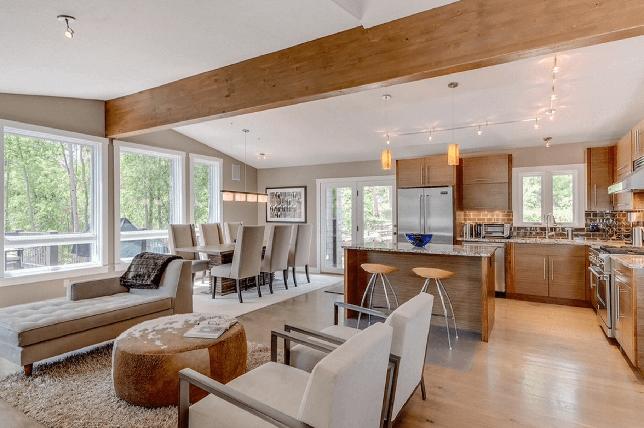 In this day and age where everyone seems to be going green, make your home standout by incorporating sustainable and eco-friendly interior design ideas. Art displays can help set the color palette of the interior design for home. Your guests will surely be in awe upon seeing these expressive pieces hanging on your wall. But if you’re trying to create interior design on budget, you can shop at flea markets and bazaars for affordable but impressive art displays and décor. Having pretty seating near your entrance door serves a double purpose. Aside from wowing your guests, you can use the chair while putting your shoes on or taking them off. You can have a couple of stylish chairs in complementary colors and a console on the side, or you can place a beautiful couch or bench. Whatever you choose, make sure you invest in furnishings that will make a good instant impression on your guests. As your guests will most likely be passing through your hallway when entering your home. One way to make your interior decoration stand out is to place a console table on one side of your foyer. If you’re trying looking for the best in interior design on a budget, consider upcycling an old vintage console. Paint it in coordinating hues, and decorate it with stylish objects. 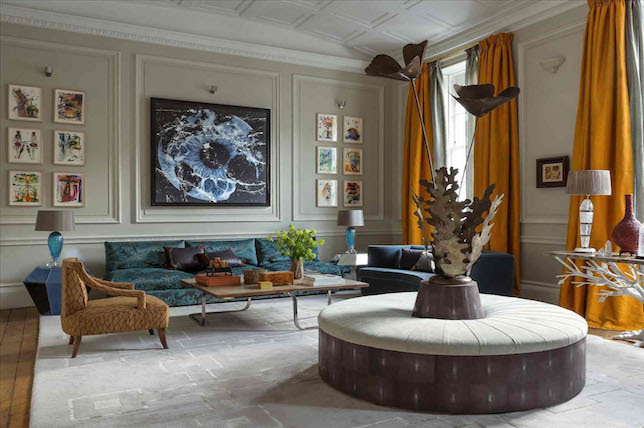 If you don’t mind spending more on your interior decoration, consider investing in a bespoke piece of furniture that has a truly unique design. Make it a focal point of your interior decoration and place it in an area that your guests will easily notice. For instance, you can update your living room with a zigzag-shaped bookcase or an oddly shaped coffee table. These decorative pieces will surely leave your guests inspired and impressed. A hardy way to wow your guests is by installing stylish and sleek hardwood flooring boasting a rare wood in your home interiors. You may need to hire professional contractors for the installation of the flooring, but this interior design add-on is worth the investment. The impact of this classic flooring style is not only gorgeous, but is certain to increase the value of your home.